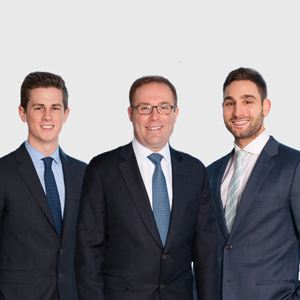 Battery Park Financial Partners is a multi-faceted wealth management practice at Janney Montgomery Scott LLC. Our mission is to understand our client's lives the best we can and to help them identify and pursue their financial goals. The core of our business is to help clients organize, preserve, and grow their wealth. We believe in the value of relationship based financial advice and customized portfolio management.